It’s always bad when an entrenched, politically-connected special interest tries to use force to bully innovative competitors and drive them out of the marketplace. It’s even worse when those same special interests blatantly lie to do so. The rideshare industry in Arizona is innovative, uses new and impressive technology, and provides customers with a new – and cheaper – method of transportation. HB 2262 would provide a proper and fair regulatory structure for ridesharing companies and prevent government interference from crippling these innovative job creators with regulations that do not fit the services they provide. However, opponents of this bill have resorted to lies and deception to ensure their politically-connected monopoly continues. They have spent countless time spreading the falsehood that rideshare company drivers are not properly insured and are dangerous – which couldn’t be further from the truth. 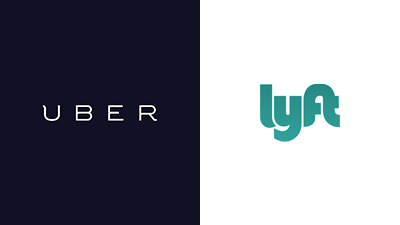 Drivers for rideshare companies such as Uber and Lyft are more insured and more heavily vetted than the cab drivers you see on the streets of Phoenix – by far. Grassroots activists cannot allow an innovative job creator to be forced out of existence through lies and intimidation. Please contact the following members of the Arizona Legislature and let them know the conservative grassroots believes we should be encouraging innovators who create jobs and economic prosperity in Arizona! Then, please click HERE to ask your senator and representatives to pass this legislation and send it up to the Governor’s desk! If you would like to engage on the rest of AFP-Arizona’s priority agenda, please go to our main ACTION PAGE to learn how you can help on all the individual issues we are working on. Help us keep up the fight! 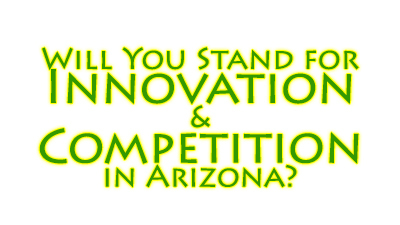 I hope you’ll continue to stand with us as we fight for the interests of Arizona taxpayers, consumers and producers!